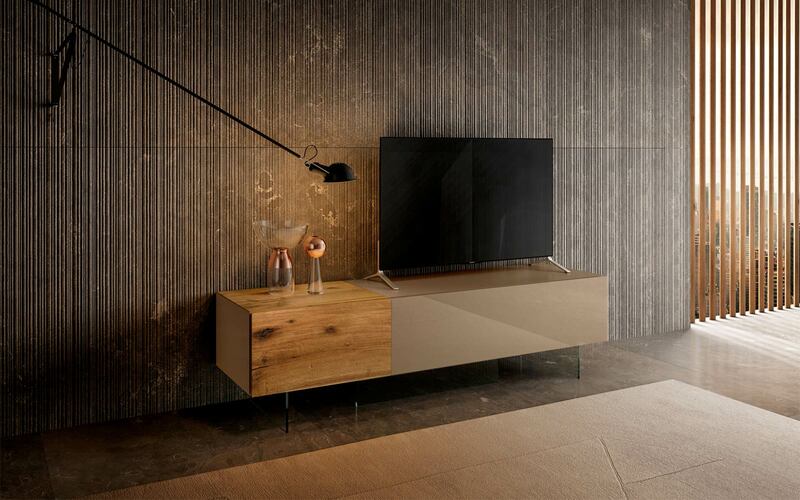 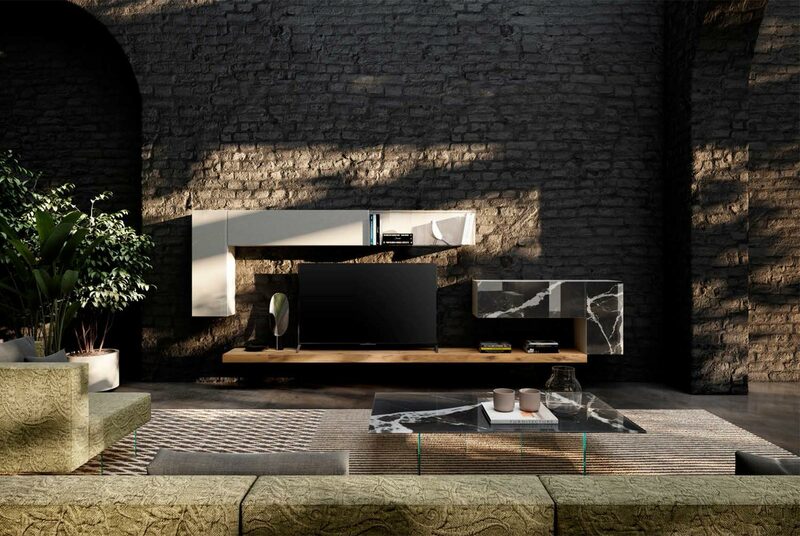 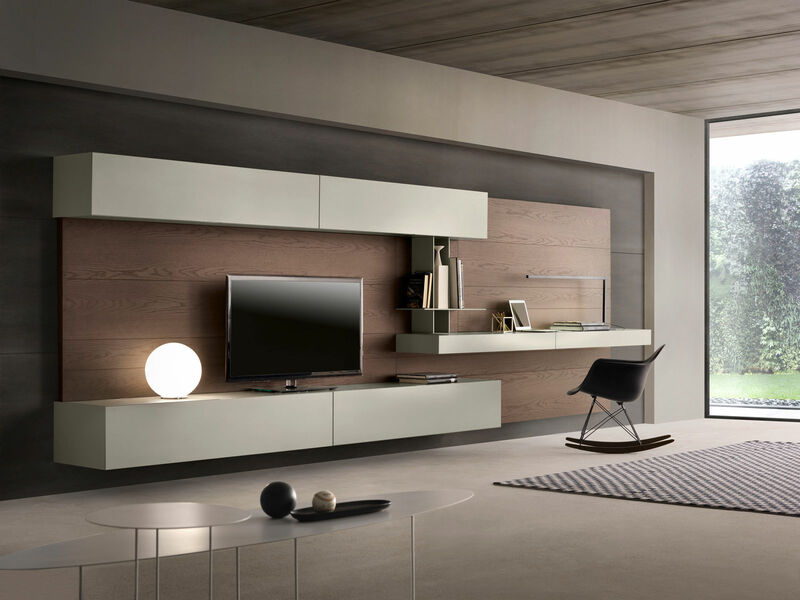 CrossART is a modular, versatile and customisable system that interprets new living trends. 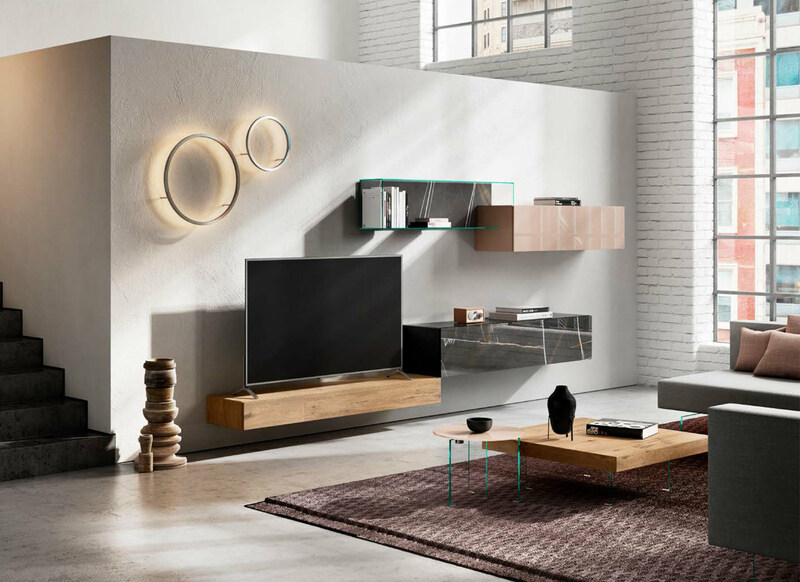 Precious materials, exclusive finishes, and refined lines are the specific features of this furniture designed for real experts. 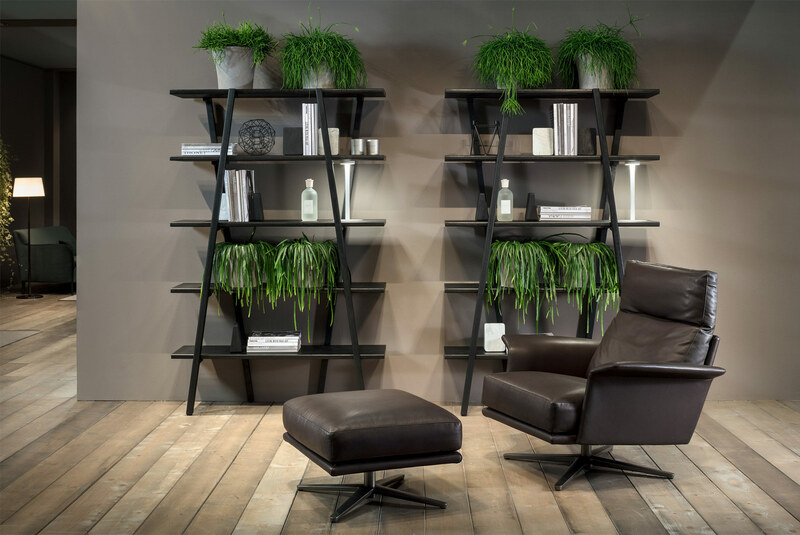 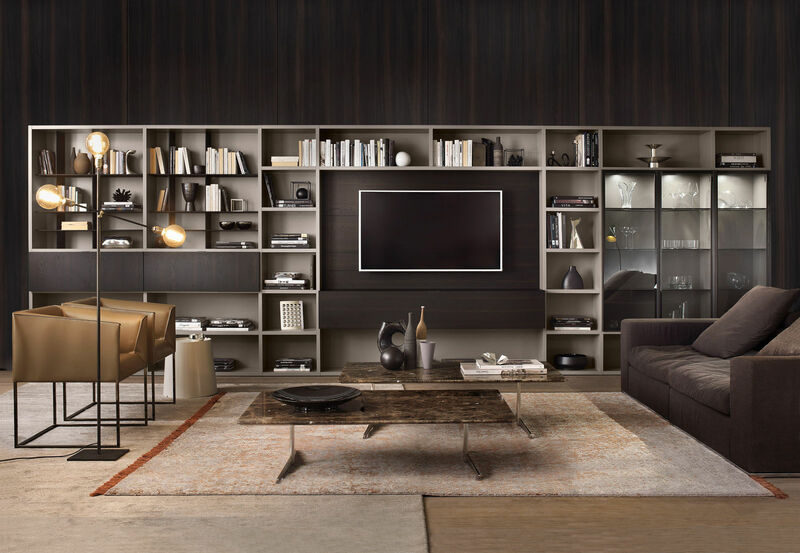 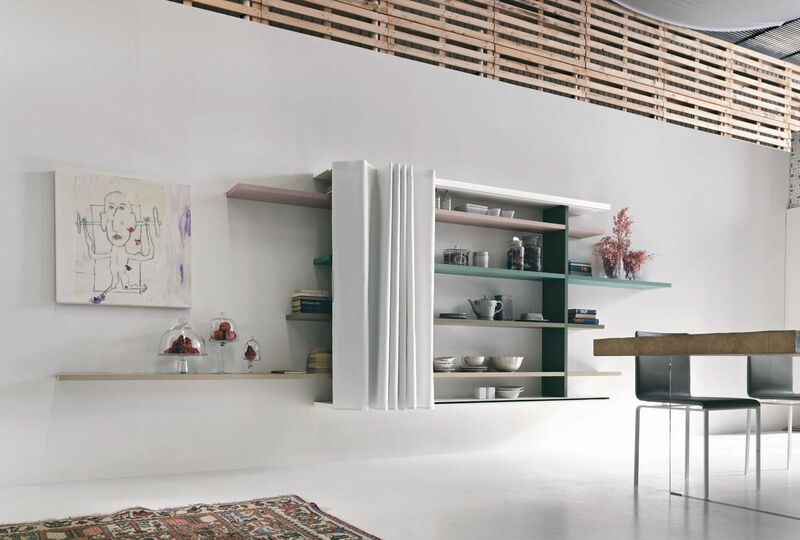 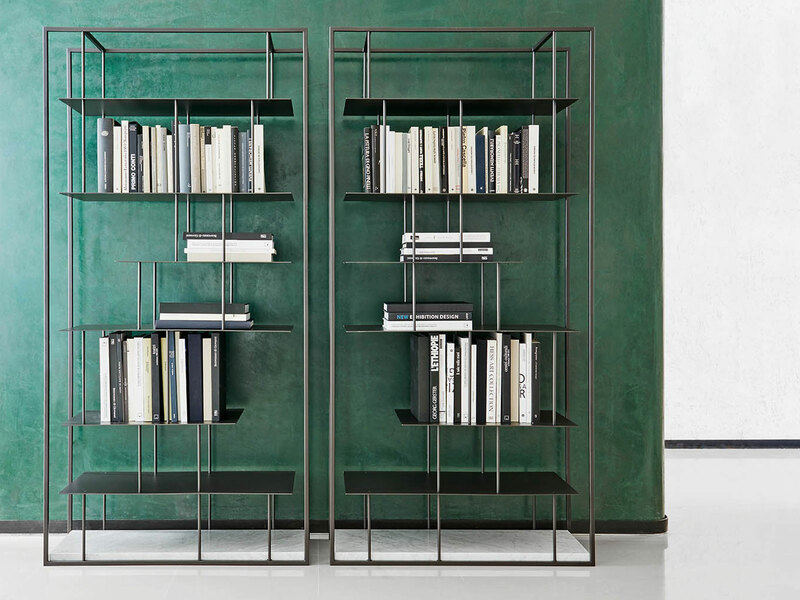 This bookcase system features arrangements with floor-standing or wall-hung side panels that are modified in size to contain the I-modulART and InclinArt wall units. 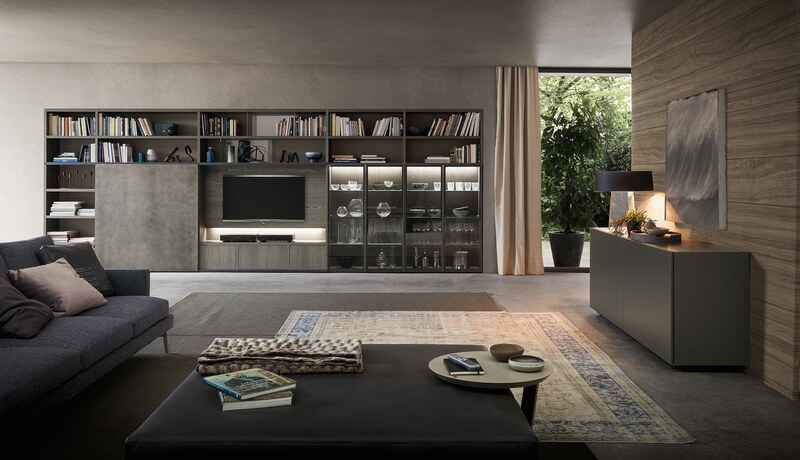 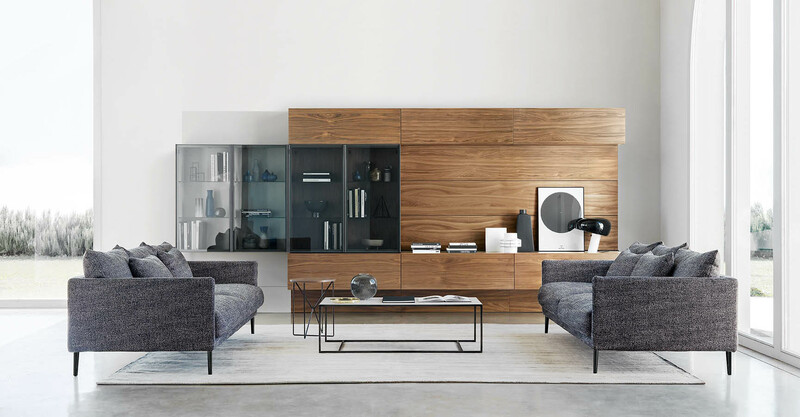 The original addition of slanting spacers that have a structural function but also give the furniture a fresh dynamic appeal thanks to their alignment with the sliding doors, create new perspectives and volumes. 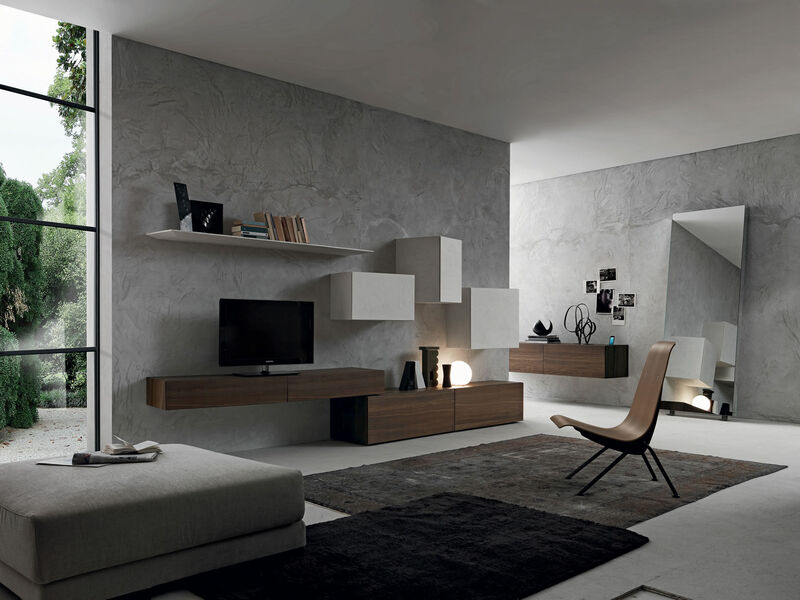 Basic contours are lifted from tradition but details and liberal customisation are absolutely contemporary. 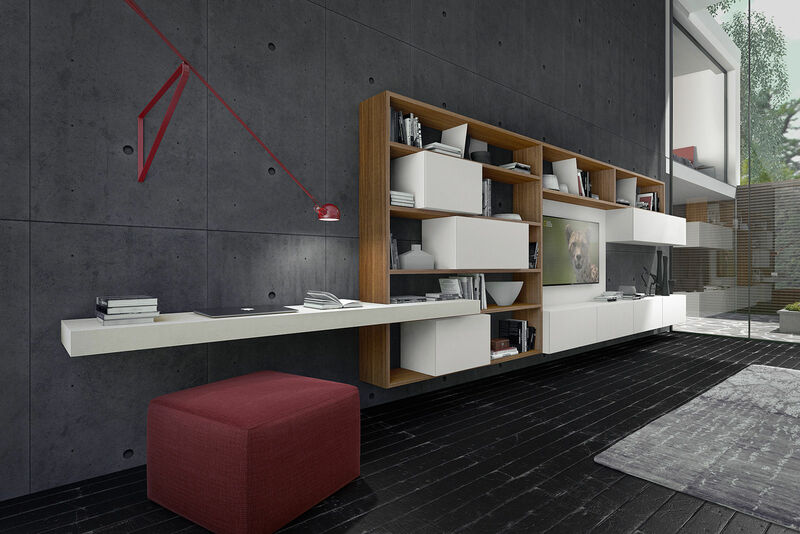 A simple design solution, with all the storage space a contemporary living space requires.